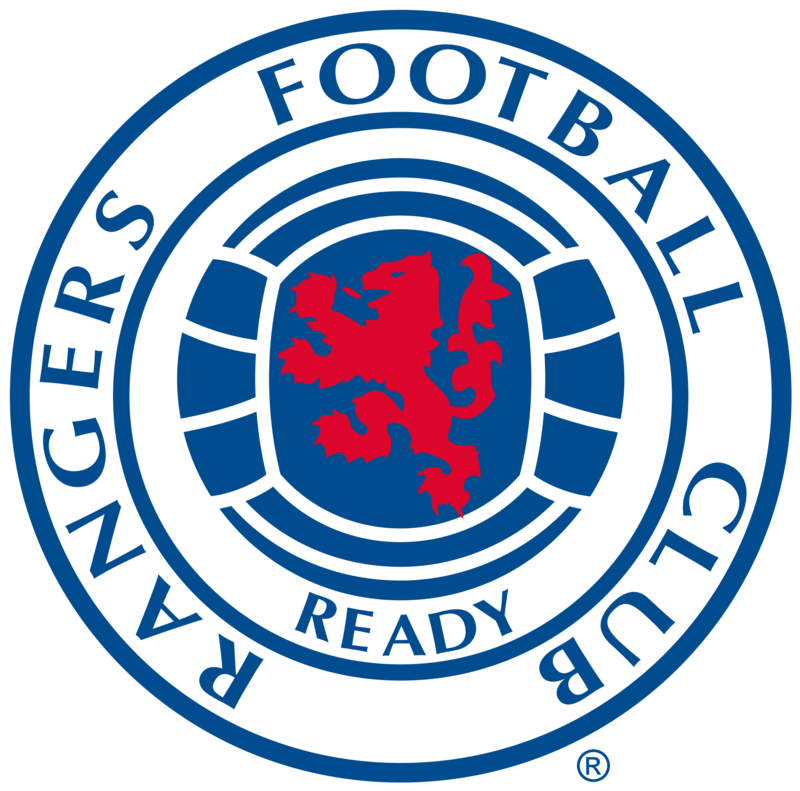 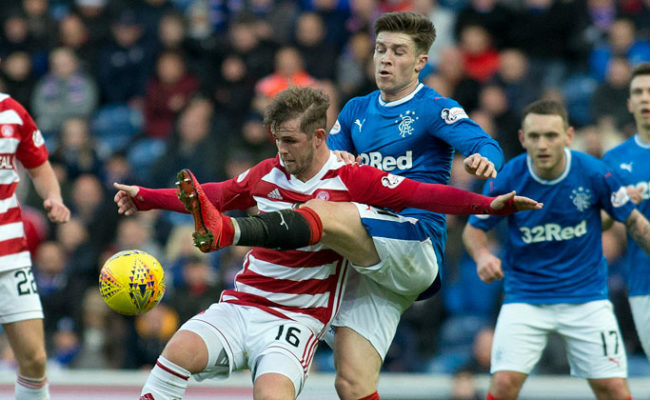 RANGERS simply could not score against Hamilton as they dropped three points at home despite a deluge of chances. 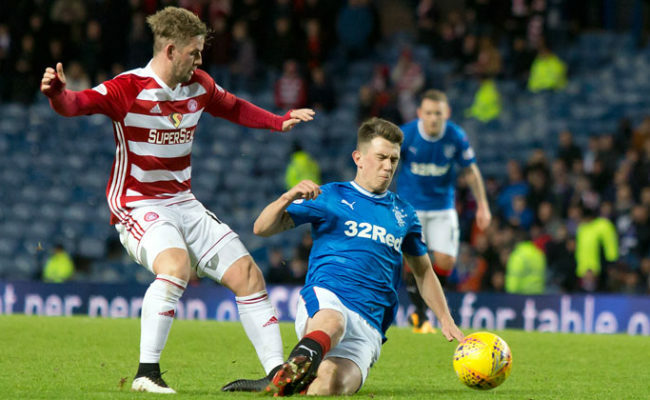 Alfredo Morelos had nearly a dozen of his own but he couldn’t find the back of the net as Accies launched a second half smash and grab at Ibrox. 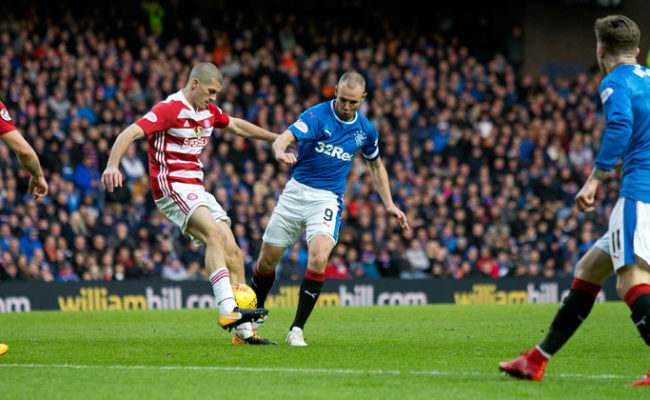 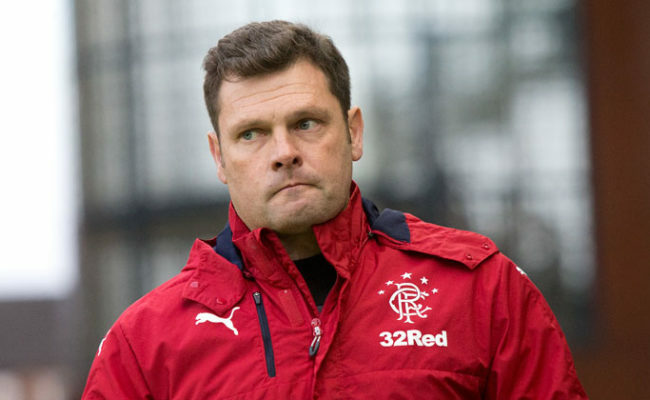 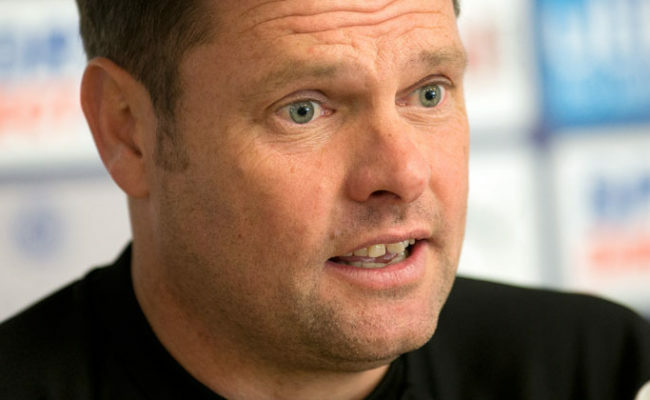 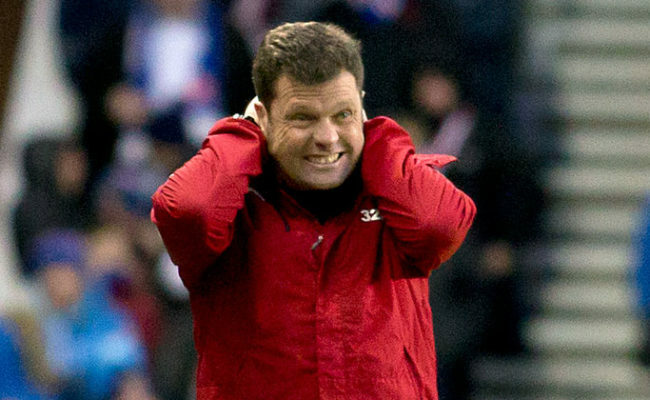 Graeme Murty’s side executed total dominance in the first-half but were punished for their misses as soon as the second-half began. 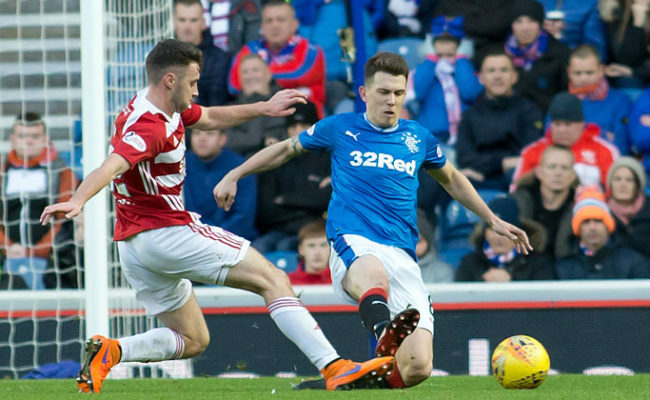 David Templeton left Rangers two years ago and came back to haunt his former side after Ross McCrorie gifted him in a rare error to slot his team ahead on 47 minutes. 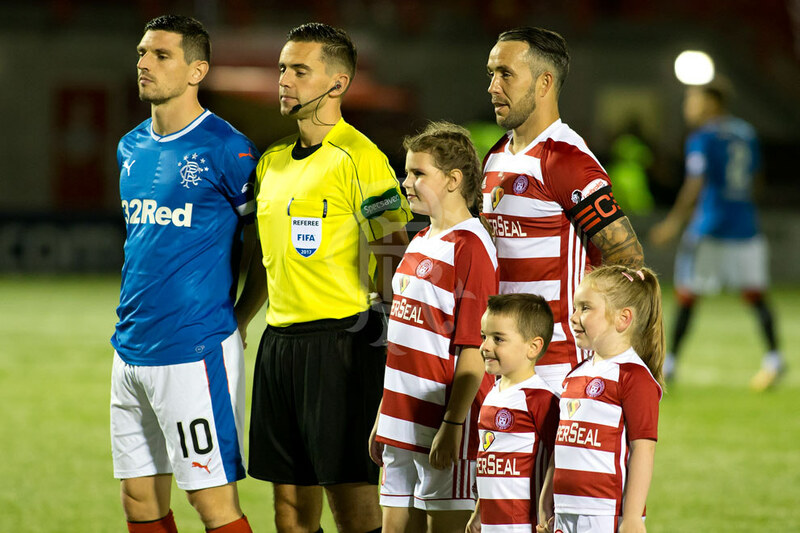 Then a mix up at the back allowed Darren Lyon to tap a second home ten minutes from time in a luckless afternoon for the Light Blues.